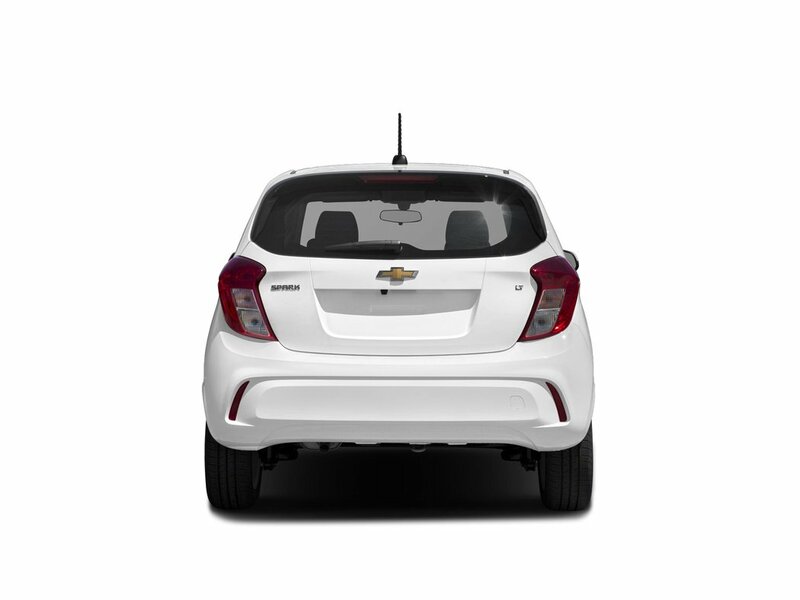 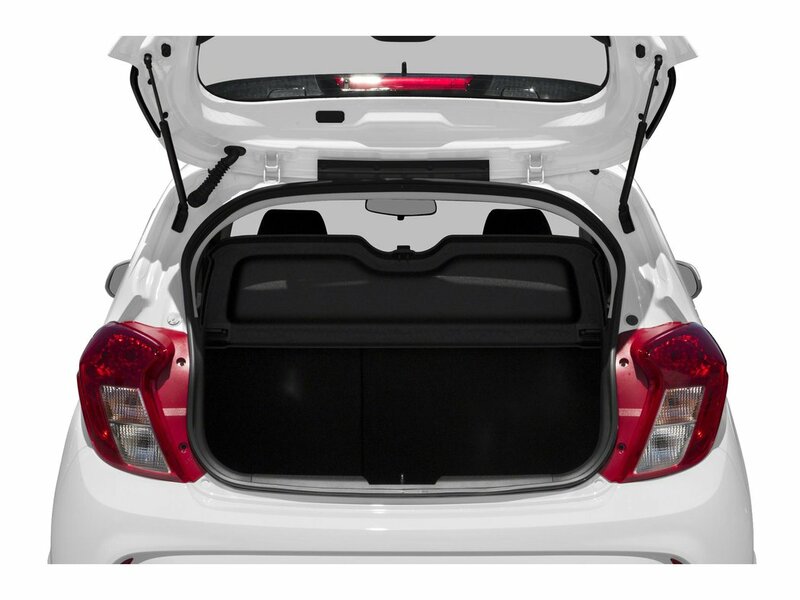 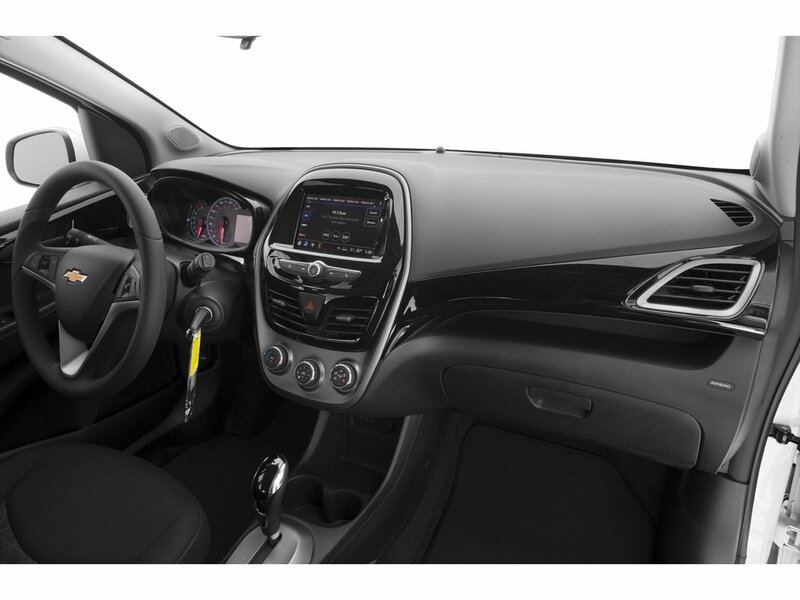 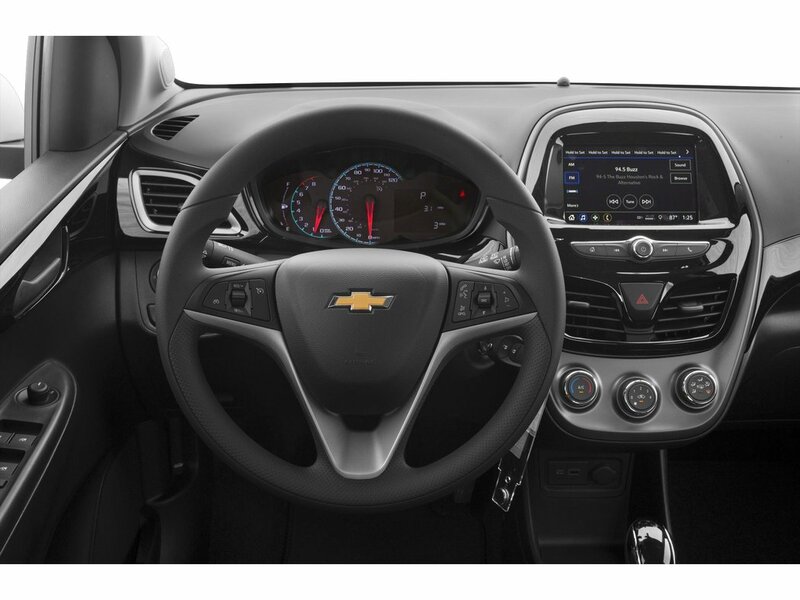 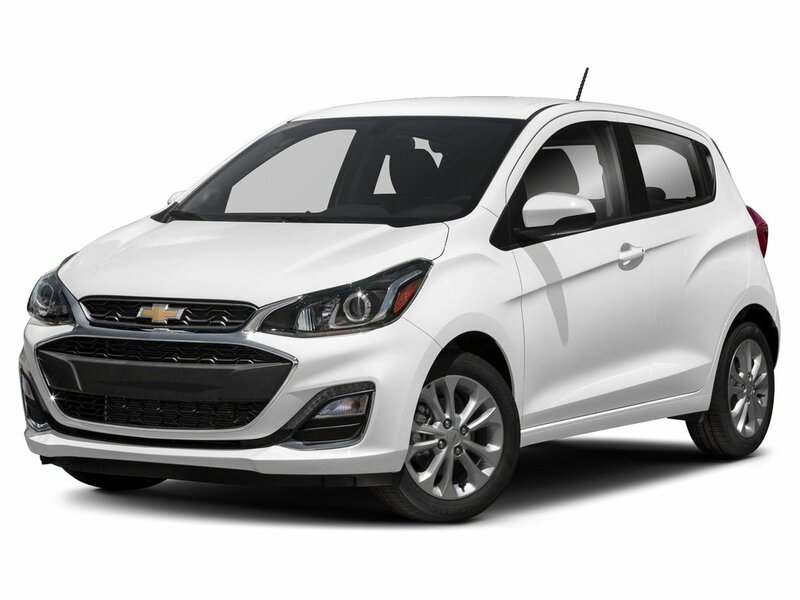 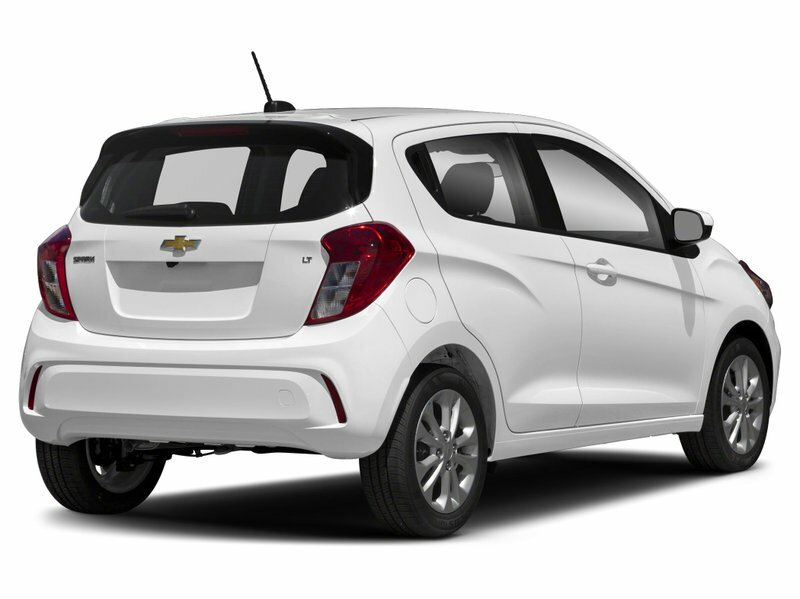 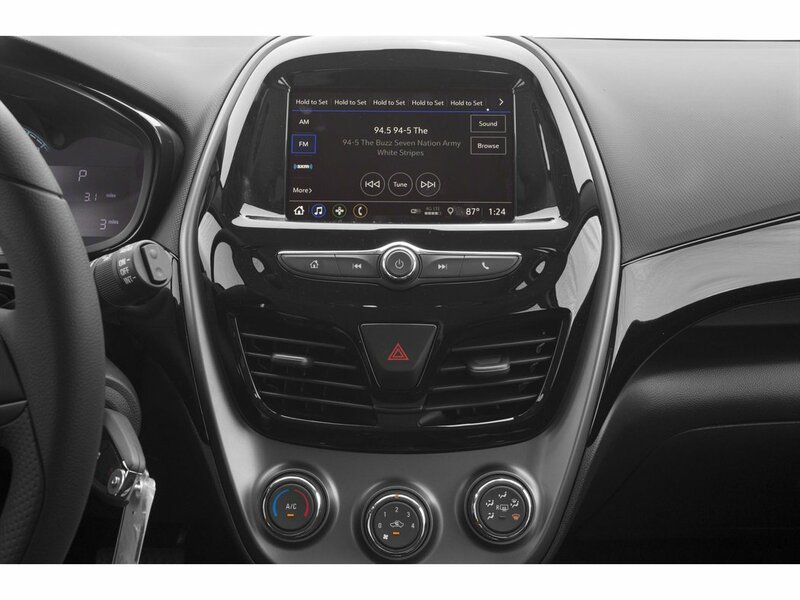 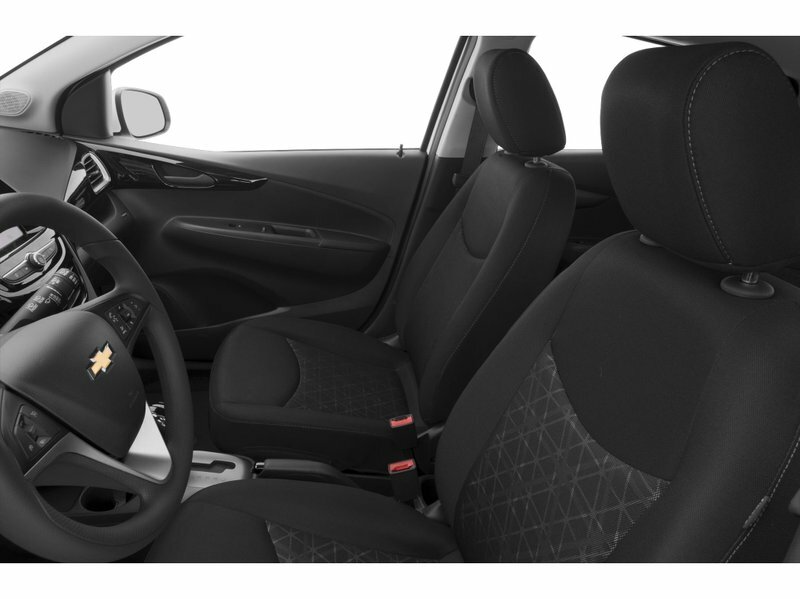 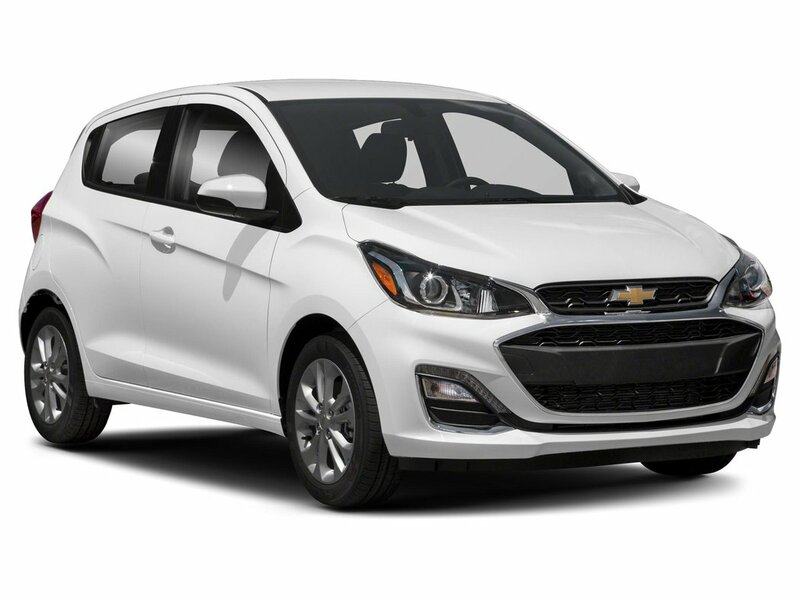 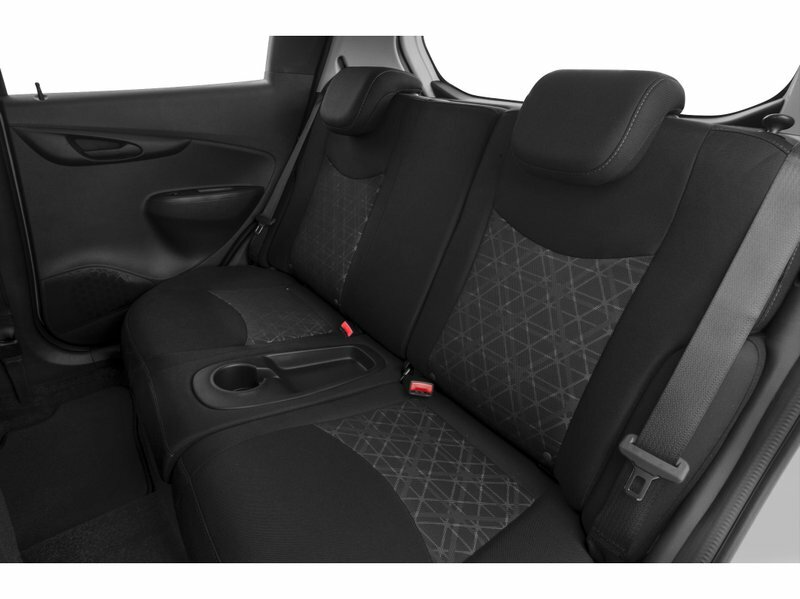 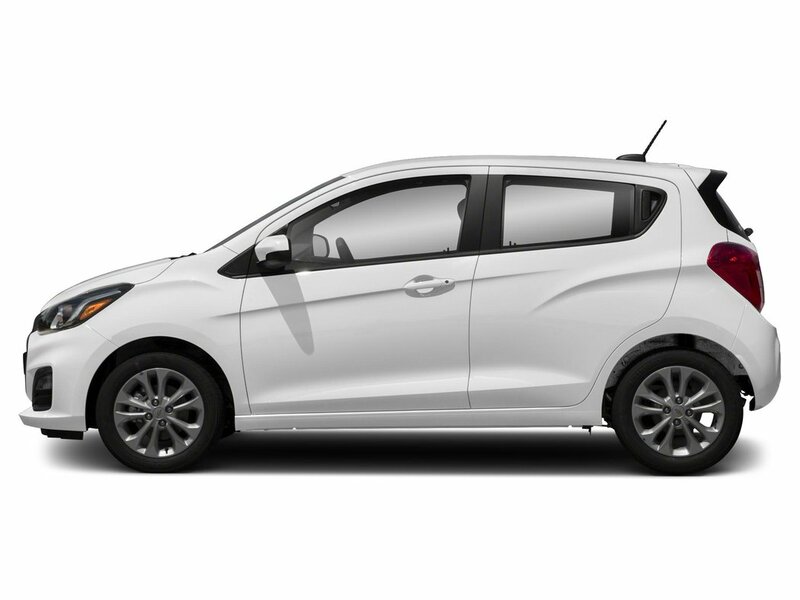 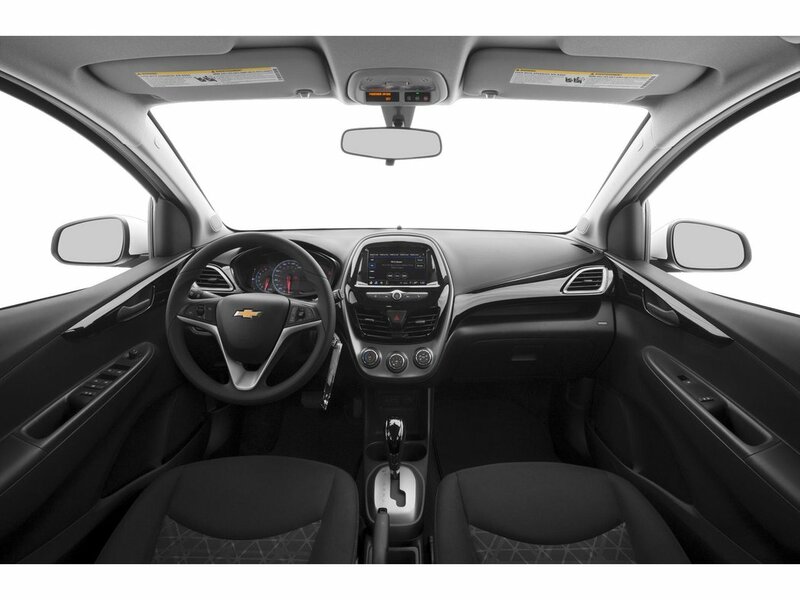 Our great looking 2019 Chevrolet Spark LT Hatchback as it pairs incredible functionality and style! 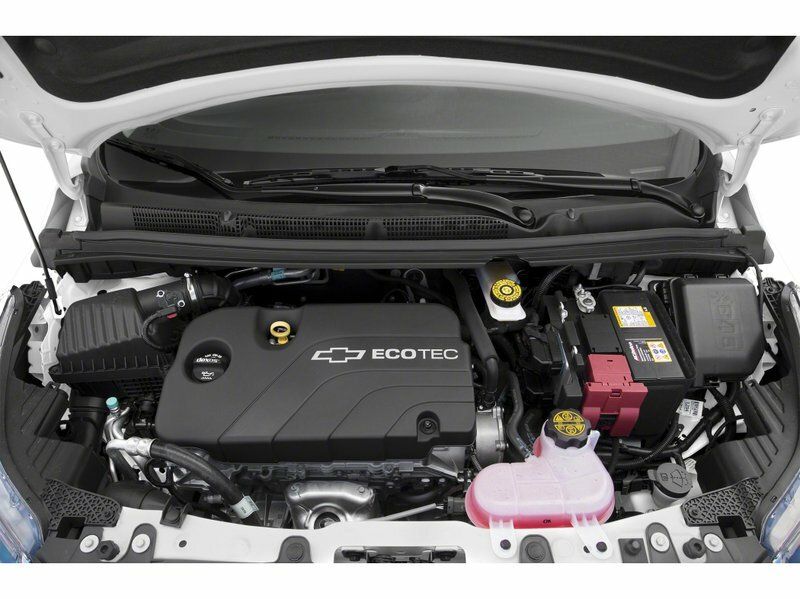 Powered by an innovative 1.4 Litre Ecotec 4 Cylinder that delivers 98hp while paired with a seamless CVT for instant acceleration. This Front Wheel Drive will take you as far down the road as you need to go while reaching near 6.2L/100km whether maneuvering through fast-moving, bumper-to-bumper urban traffic or out on a long road trip, you'll be well-equipped behind the wheel. 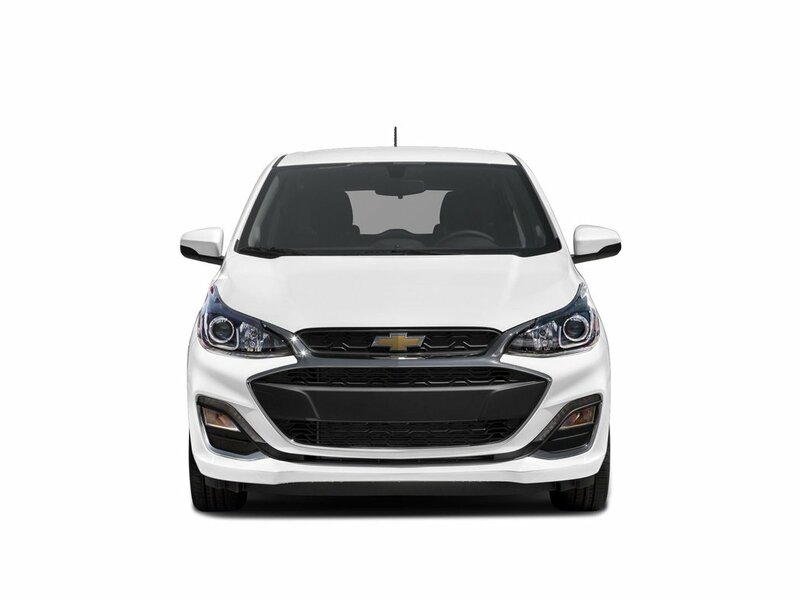 Our LT has a low roof height and a youthful, yet refined appearance with its distinctive headlights.